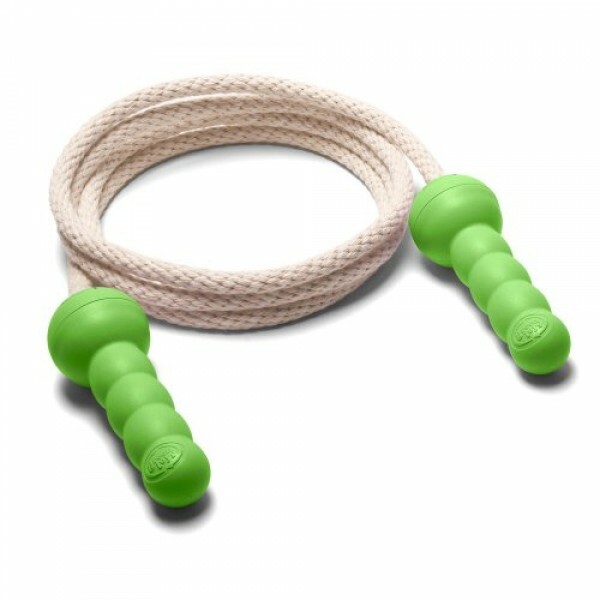 Crisscrosses and double-unders are all good for the planet when they are done with the Green Toys Jump Rope. This eco-jumper is made with US-made 100% cotton rope (7 feet long and adjustable) and 100% recycled plastic handles. Little jumpers can burn energy and save energy at the same time! !